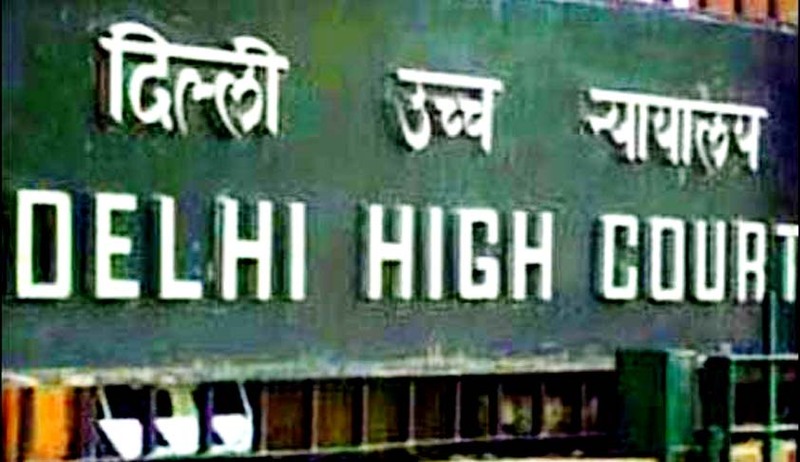 Delhi High Court on Monday postponed the hearing of the Defamation suit filed by former Supreme Court Judge Swatanter Kumar to 19th March 2014. Earlier Live law has reported that an Order dated 16-01-2014 restrained the media from publishing and telecasting the contents of the law intern’s complaint of sexual harassment against him. A bench headed by Justice Rajiv Sahai Endlaw has said that the adverse publicity against judges should be "handled with care and caution" as it may prejudice people's faith in the higher judiciary while fixing it for hearing on May 19. Besides the law intern, two English news channels and an English daily were made parties by Justice Kumar. The court by its interim order dated 16-01-2014 had asked them to delete the "offending" contents and the photograph of Justice Kumar from "internet or other electronic media" within 24 hours and file a compliance report within a week. The interim order will continue until further orders.